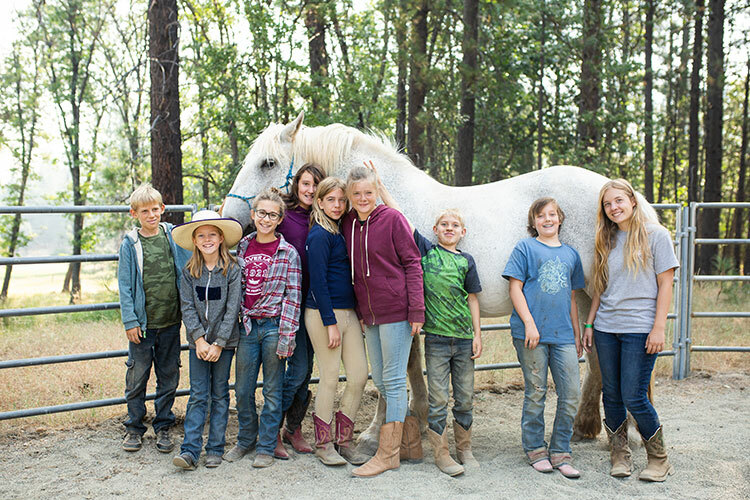 Kidder Creek Adventure Camp is the perfect place for middle school and high school students to develop grit; strength of character. 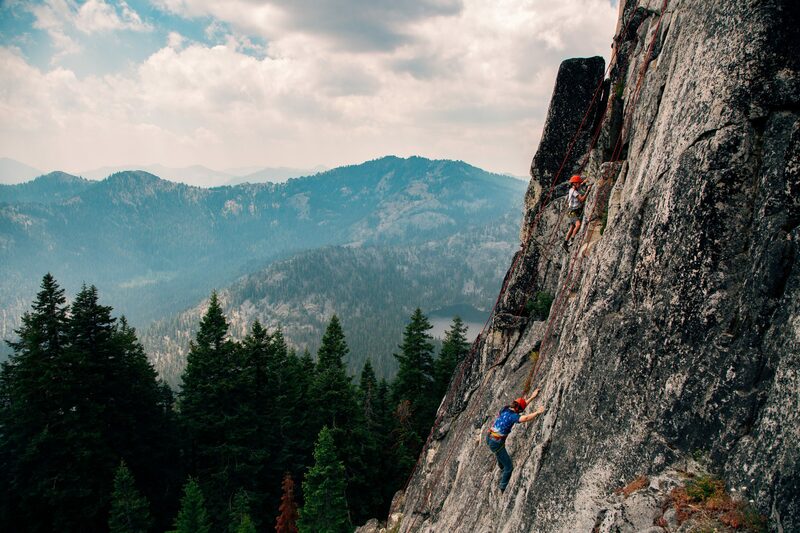 At summer camp youth take on simple challenges like going on a hike, conquering a high ropes course or shooting a bow and arrow and encounter more complex challenges like getting along with a new group of peers, learning how to ask for help from others, and taking appropriate risks without parents nearby. The best summer camp experiences offer chances for youth to take manageable amounts of risk and responsibility under the guidance of loving staff and counselors while addressing the big questions of where do we come from, what’s our purpose and where are we going. 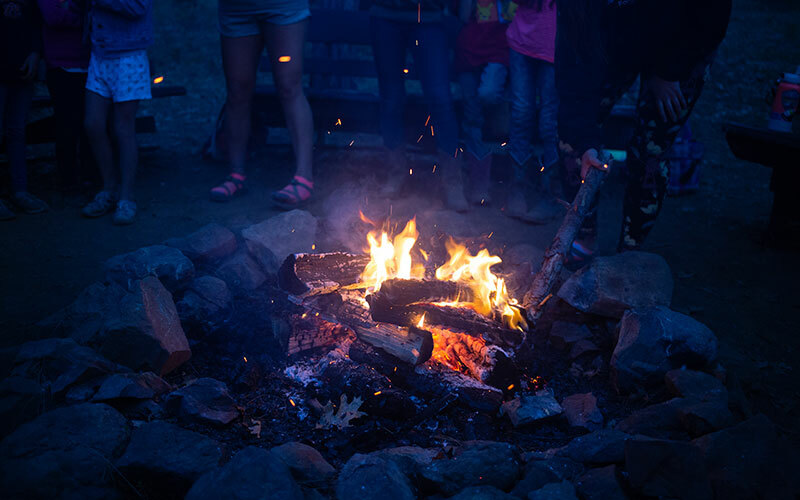 Kidder Creek Adventure Camp has been intentionally designed from the ground up to engage and challenge youth on a journey to adulthood that includes making a faith in Jesus their own. 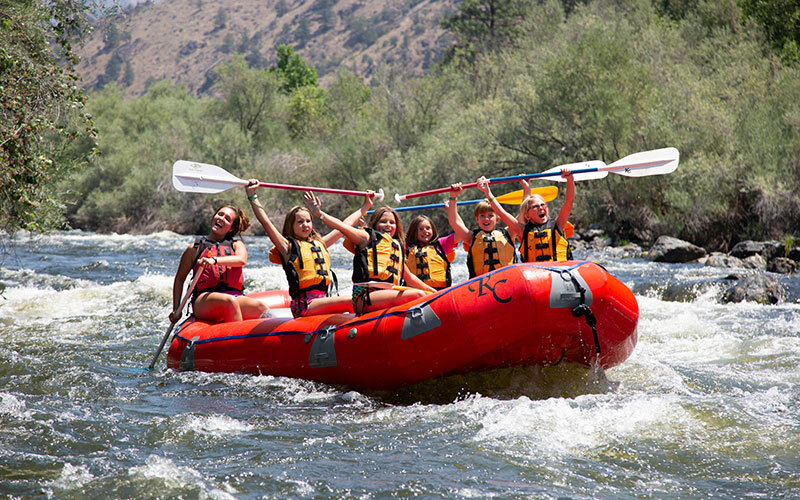 Adventure Camp starts and ends at Kidder, but journeys beyond for rafting on the Klamath River, sleeping under the stars and hiking to spectacular waterfalls. At Kidder Creek campers enjoy pond time, bmx bikes, laser tag and the high ropes course. 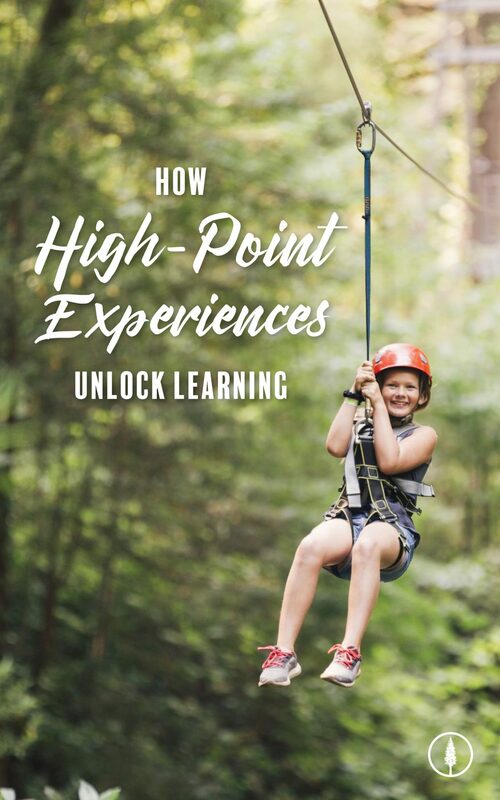 Lessons flow naturally from the many teachable moments embedded in the high adventure experience while daily devotions, and counselor-led discussions are geared to help 7-12th grade students go deeper spiritually. New relationships. with peers and amazing young adults that point them toward a relationship with Jesus. They’ll gain practice in negotiating their own growth in relationships. A new identity. Camp is a place to try new things and new ways of behavior. Our staff will help every camper find something they can proud of and do well. Self-assurance. Campers will have new experiences and face challenges which they’ll overcome. Youth who experience themselves as competent in the face of adversity come home as better problem-solvers. Lasting memories. 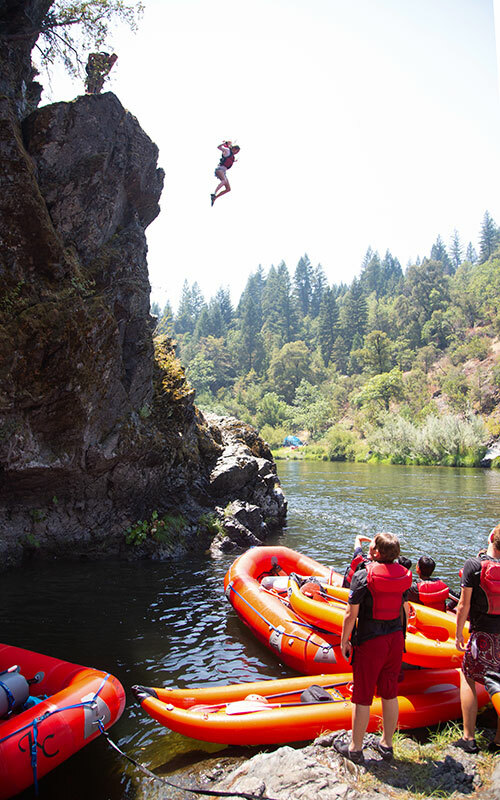 Activities like white-water rafting, cliff jumping and high ropes courses will be highlights of the week but cabin times and one-on-one’s with counselors will leave lasting impacts. Belonging. There is no more powerful way to bring diverse groups of youth together than camp. Under the guidance of amazing counselors each camper will know they are part of a tribe and are a special and unique child of God. 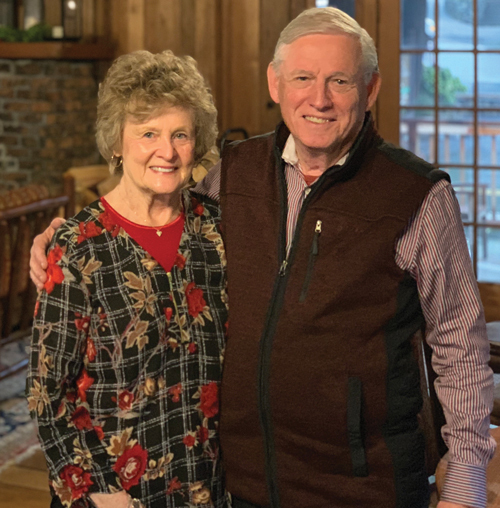 The life change that happens at camp is powerful and gives youth a unique combination of experiences that helps them develop grit and connects them to their true purpose— to love other people and to love God.